What is the top reason you should be shooting a Ramcat? The tip design! 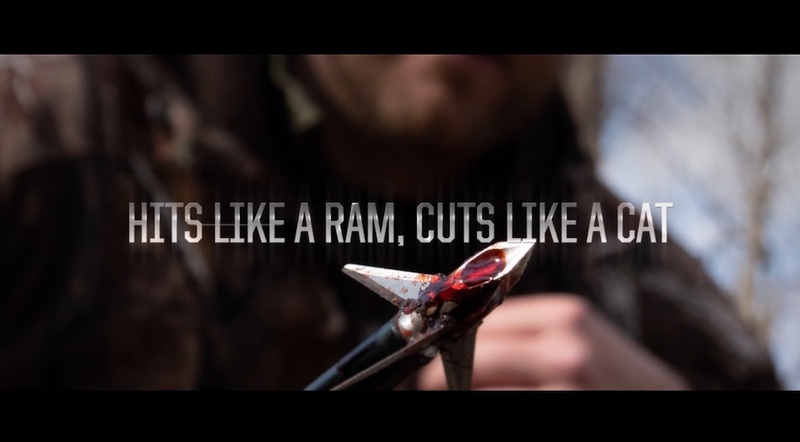 NO OTHER broadhead can deliver the combined pure devastation and flight accuracy of a Ramcat! The tip directs air over the blades to eliminate wind planing and on impact, forces flesh outward as it penetrates, leaving a massive wound channel! Look for the new 30-second commercial beginning in July 2018.